What this does is that it allows the driver to change modes depending on the driving occasion. It adjusts the suspension and the gear ratio so that you will get the performance you need. Question: Have you been in love with sport cars and haven’t got the chance to drive one? Well, that is why hiring a luxury sport car will give you that chance. 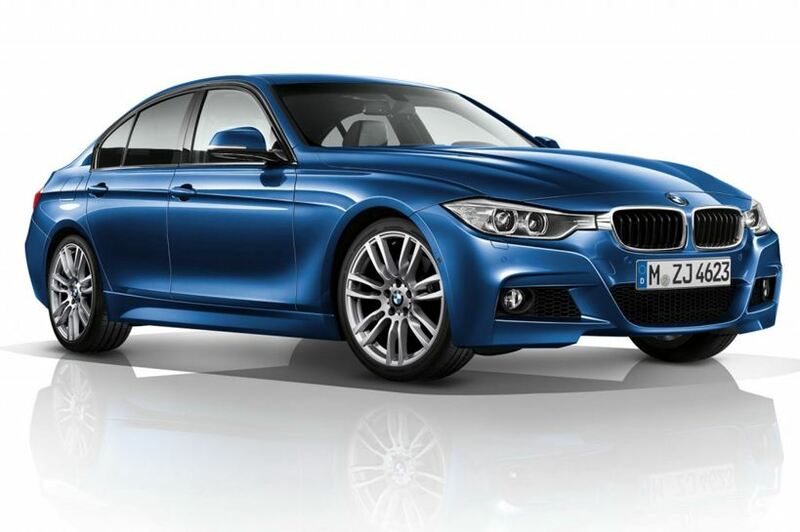 The BMW M Sport has a power that meets all driving capabilities of the BMW. As a sports car lover, you probably love to know what is under the hood. The M dynamic performance maximizes the ability and also provides amazing cornering performance. It is the BMW M Sport you have been waiting all along. Taking a drive in a luxury car means that you are looking for a comfortable ride for you as a driver and also for the people who are going to be with you. The BMW M Sport has all that covered. For a cooler weather there is a welcome feature for the front passenger and the driver. With only one touch of a button, the backrests and seat surface are heated which gives quick comfortable warmth of your choosing. Of course this will not apply in Malaysia, but it makes your car complete with it. The 14 way adjustable front seats M sport have 2-way thigh support manual; 4-way support lumber; 3-setting memory system for the driver’s seat. Also, with the trademark M and extended leather, the passenger and the driver will have at their fingertips M lineage. Not to forget, it is a 2.0 liter diesel, thereby also known as the 320d but it has the M badge which calls it the M Sport. It can achieve a magnificent 64.1 mile per gallon fuel efficiency which is way beyond the fuel economy of other cars in its class. When you turn, the steering is comfortable to turn and provides stability. Safety wise, it has a 5 star Euro NCAP crash safety test which allows you to rest assured that you are in good hands. Other useful features include the automatic lights, wipers and rear parking sensors. The BMW M Sport is fully equipped with a 6-speed, paddle shifting automatic M Sports transmission. This transmission, provides three modes, Sport, Drive and Manual M Shift. The driving goes like normal automatic, but for those how like more excitement on their road the Sport will allow maintain gears and paddle shifting when the foot of the driver is on the paddle. The mode M Manual will love the transmission in the gear you like and will provide a fast shift in all 6 gears. When driving a luxury car as powerful as this BMW M Sport, the safely is the thing you need to look for too. This means that this car not just that will give you a sporty feeling, but also a full safety when you are driving. The most collisions usually occur as bumper-to-bumper, when the driving that was driving behind you couldn’t see that you were about to break. The BMW M Sport has Adaptive Brake Lights that will not allow coming to that kind of collisions. The driver that will drive behind you will clearly see when you are slowing down in order to break or when you are braking full force. Get yours to day by booking now or contact us if you would like to know more.